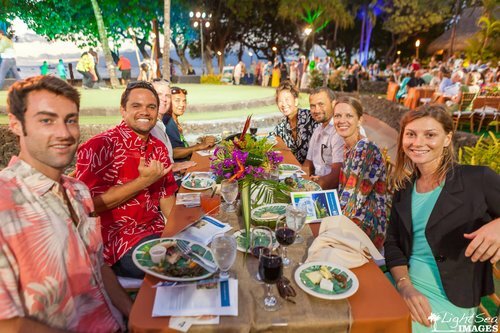 Mahalo nui to all of our Big Island friends and ohana who came out to Merriman’s Waimea to celebrate at HILT’s annual Hawaii Island Paina on November 17th! We had a wonderful evening of fabulous food and entertainment with guest celebrity chef Andrew Le from Pig & The Lady and Executive Chef Vince McCarthy. Mahalo nui to Peter Merriman and Merriman's for all of their incredible support for HILT and land conservation in Hawaii! Buy Back the Beach at the Old Lahaina Luau, Maui. Mahalo nui loa to the Old Lahaina Luau for the annual sponsorship of HILT's signature event! 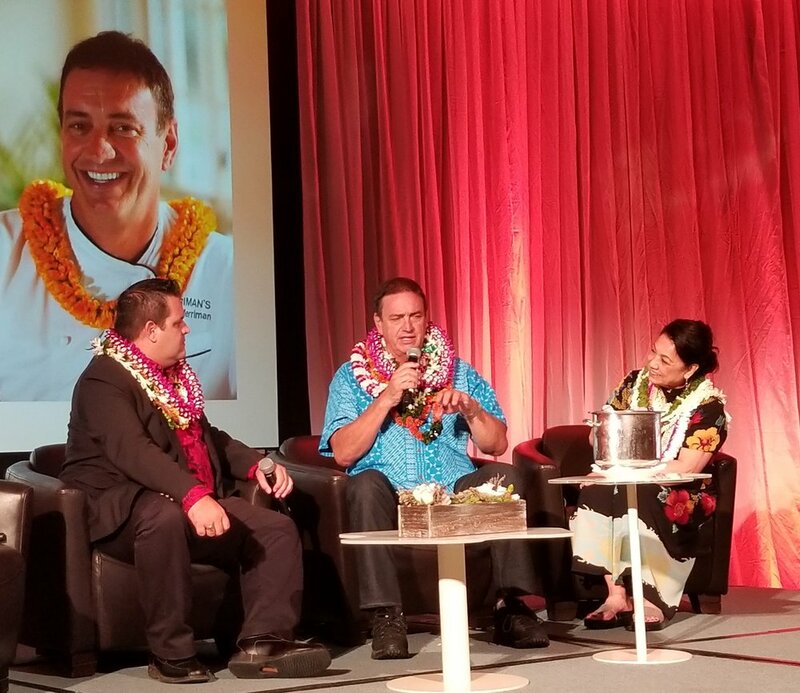 Congratulations to HILT Board Member Peter Merriman for being recognized by the Meeting Professionals International Aloha Chapter! HILT sponsor and Chair of our Buy Back the Beach Event Committee, Danny Boren of Skyline Eco-Adventures was recognized by the Association of Fundraising Professionals on National Philanthropy Day! Congratulations Danny! Associate Executive Director of Conservation, Scott Fisher, Kauai Island Director, Angela Anderson, and CEO Kawika Burgess participated in a panel discussion and presentation at the National Land Trust Alliance in Denver Colorado on October 27th on the subject of Community Conservation. It’s great to see that Hawaii is on the cutting edge of community conservation nationally! HILT is working on a potential conservation easement to protect 800-acres of prime Maui agricultural lands supporting diversified agriculture in Maui’s central plains. HILT has been awarded $210,000 from the State Legacy Land Program and we are following up with the matching funds for the remaining balance needed to close on this iconic 6-acre traditional taro farm on the historic Keanae peninsula. 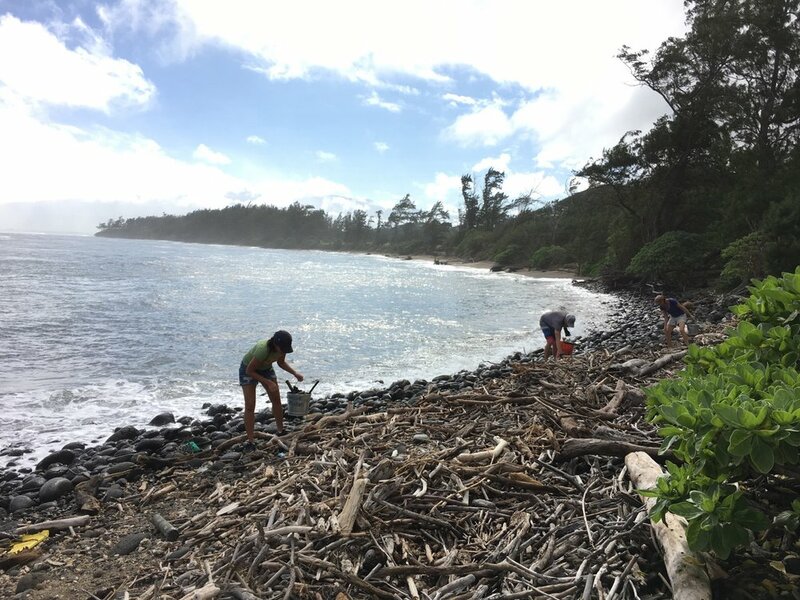 HILT has been participating in the State’s planning meetings as the long-range management planning process for Honolua Bay and Lipoa Point begins. HILT will continue to be a resource for the State in the planning efforts along with other community groups and stakeholders. 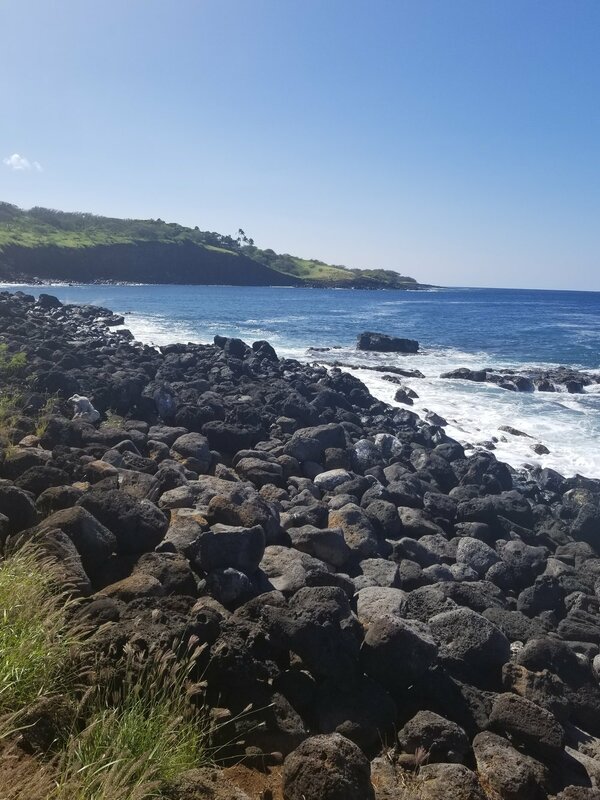 HILT has been working on a potential conservation easement on one of the North Shore of Kauai’s popular hiking trails in Kilauea, Kauai. 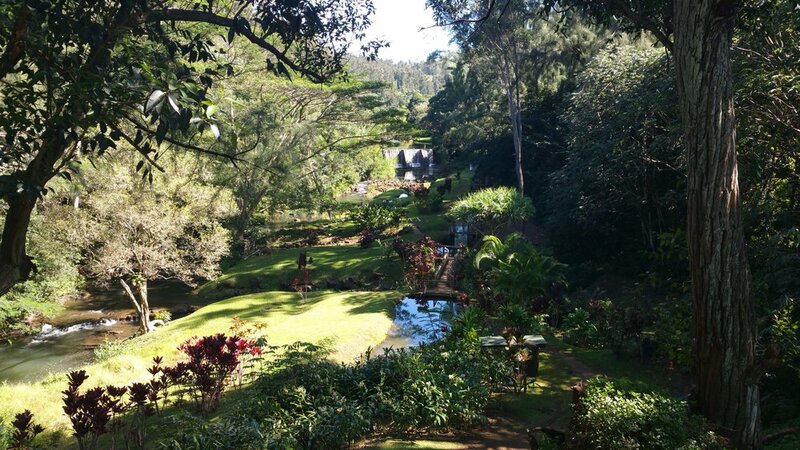 HILT is also working on a potential project to help protect one of Windward Oahu’s few remaining Hawaiian fishponds. Another portion of the Kona's native forest and native bird habitat could be protected soon with another conservation easement in the beautiful ma uka forest lands of Kaloko. 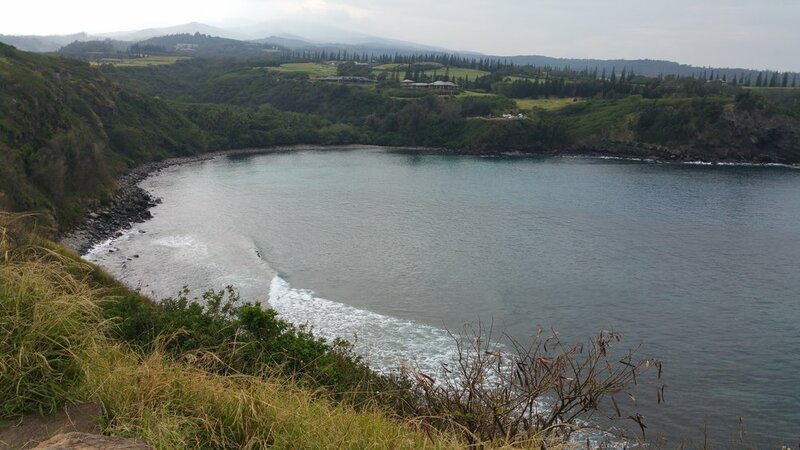 HILT has been in discussion with North Kohala community members about additional coastal protection efforts along the beautiful North Kohala coastline. There are several other land acquisition and protection projects in the works on each island. Stay tuned as these projects move forward and HILT continues its efforts to project Hawaii's special places, the lands that sustain us, and the natural and cultural heritage of Hawaii for current and future generations! Mahalo to all of volunteers that come out to the Waihee Coastal Dunes and Wetland Preserve to help care for the land. Skyline Eco-Adventures recently came out and helped to remove over 364 lbs. of plastic and rubbish from the shoreline! We appreciate everyone's collective efforts! We'd also like to thank the Maunawila Menehune and many volunteers who have come out to our Volunteer Days at Maunawila Heiau! 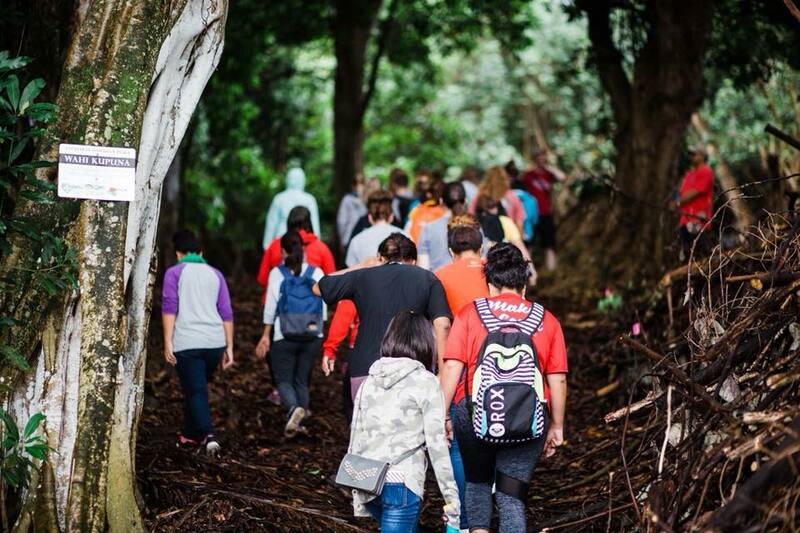 Recent groups include students from Hauula Elementary, BYUH, and Windward Community College. Please help us give HILT Kauai Island Director a warm aloha and farewell as she and her family will be moving to Washington State. 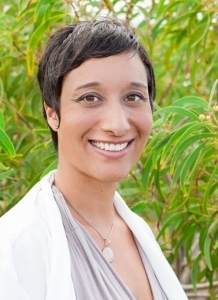 Angela helped advance HILT's conservation work on Kauai with conservation easements to protect traditional taro lands in Waioli Valley and helped lead HILT's stewardship work at Kahili Beach among her many achievements. We wish Angela the very best in her future endeavors. As we enter into December, the Board of Directors and staff and HILT would like to wish each and everyone of our friends of the land and HILT Ohana members a very Happy Makahiki and Holiday Season!